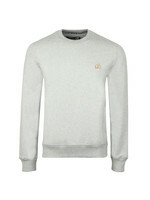 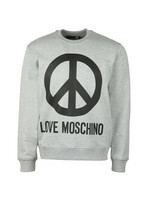 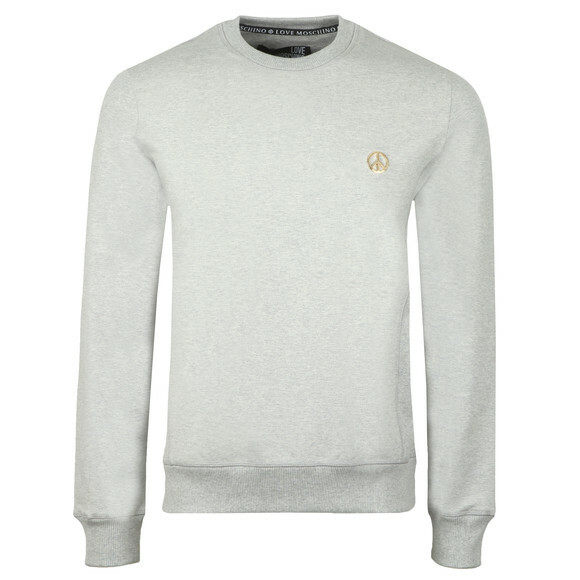 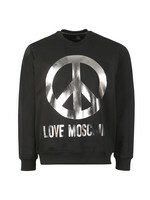 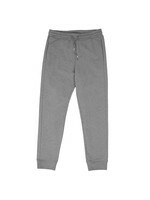 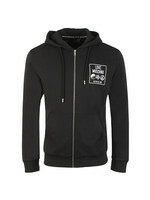 Love Moschino Metal Logo Sweatshirt, in Grey. 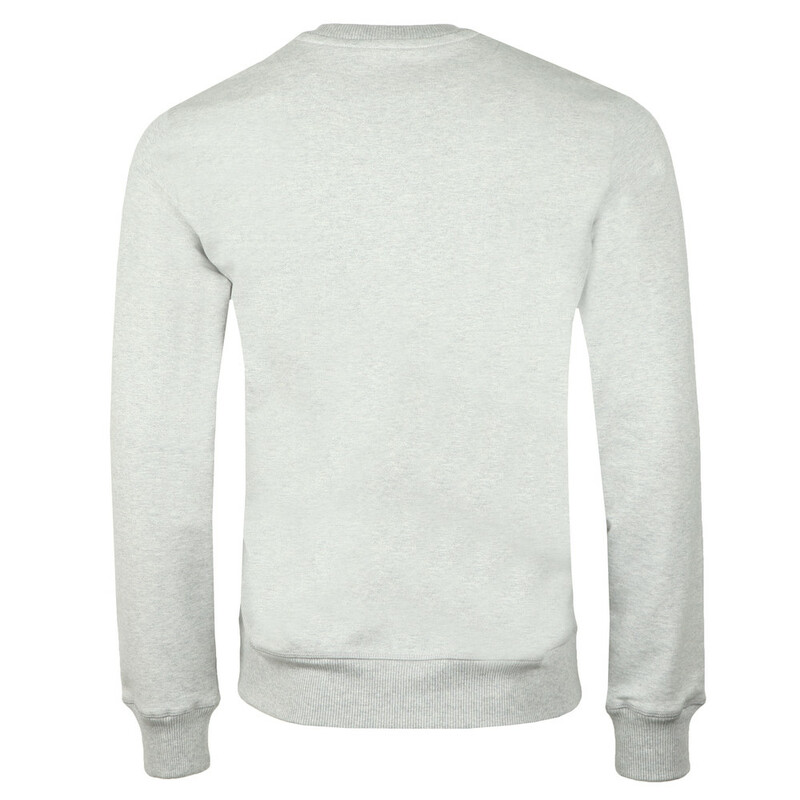 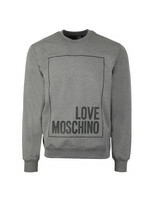 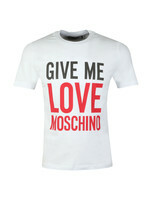 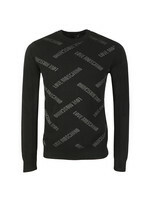 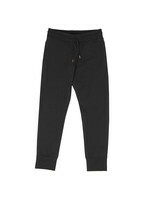 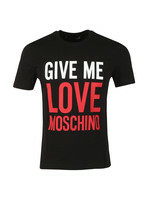 A premium sweatshirt from the Love Moschino collection that features a crew neckline, ribbed detail to the cuffs and hem. 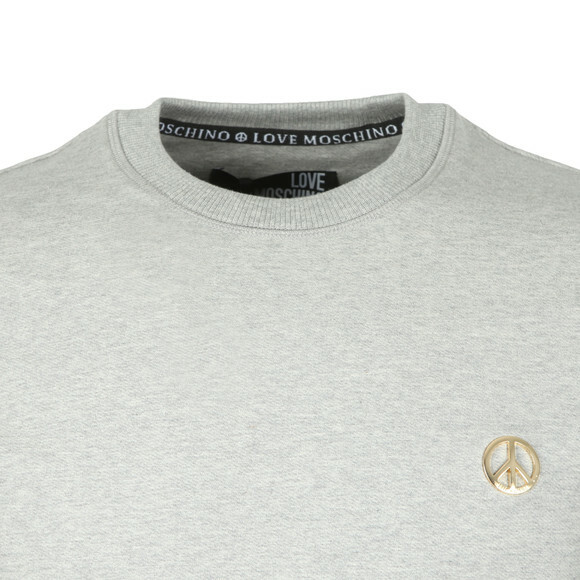 Completed with the iconic Love Moschino metal peace logo to the chest.